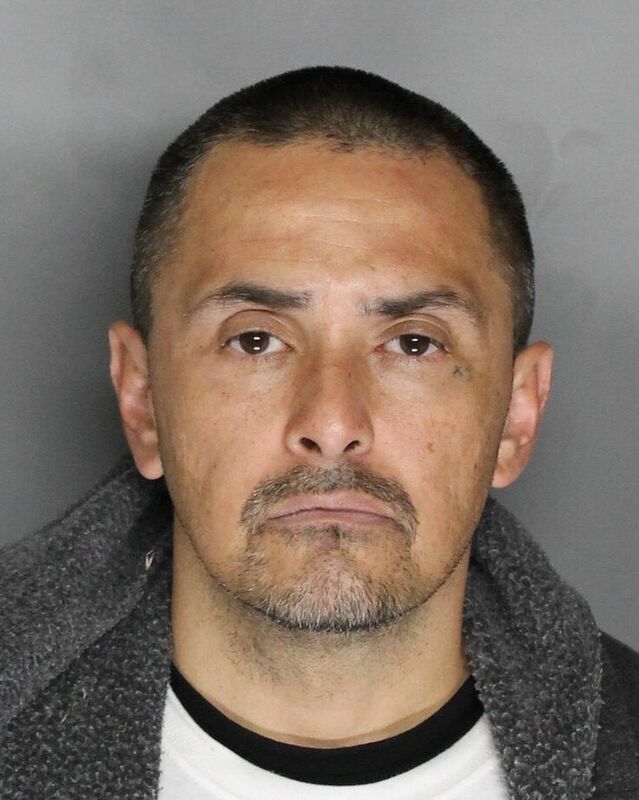 An Elk Grove man is in custody at the county jail after he allegedly tried to pass fake money to a local merchant. On the early afternoon of Wednesday, April 25, police responded to a call on the 9500 block of Harbour Pointe Drive on the city's westside regarding a customer who allegedly tried paying for goods with counterfeit money. Responding officers contacted Lang William Cristostomo (pictured above), 45, who initially provided fake information on his identity. While officers were attempting to establish his identity, Cristostomo allegedly fled on foot but was apprehended a short distance away. Once his true name had been established, a record check revealed he also had an outstanding arrest warrant and that he was in possession of more fake money. The suspect is held on two felony and two misdemeanor charges, one of which is from the Tracy, California Police Department. Arraignment is on Friday, April 27.